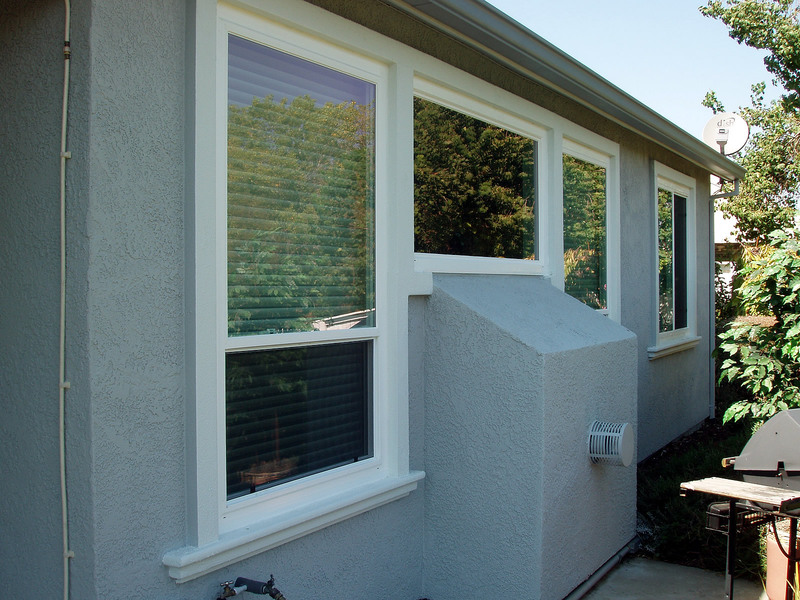 According to the National Association of Realtors, installing new energy efficient windows is one of the best investments you can make for your home. HomePRO can consult with you about all of the available options and help you choose the windows that would work best for you and your home. 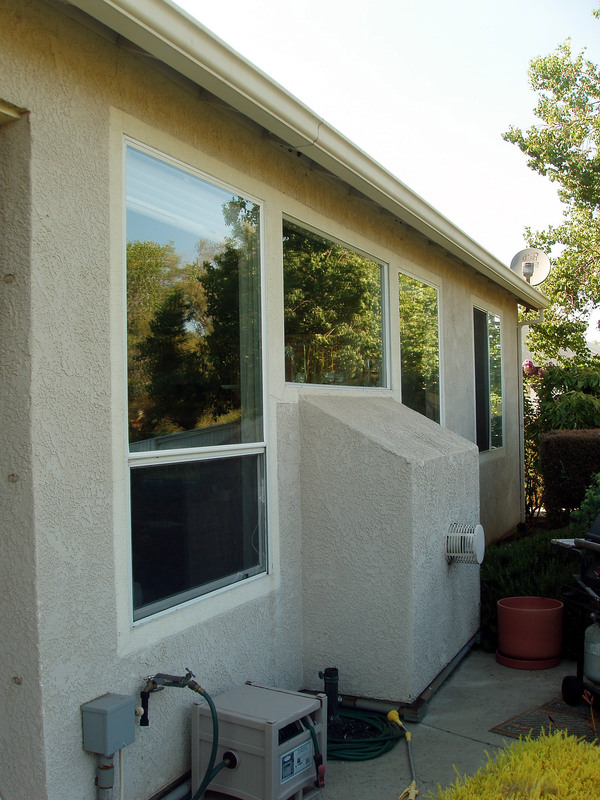 HomePRO will also inform you of permits that are required, relevant safety codes, egress requirements that have to be satisfied for all bedroom windows, and EPA lead testing requirements for homes built before 1978. 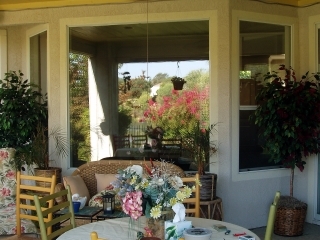 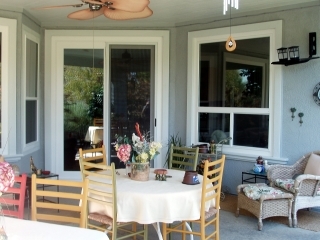 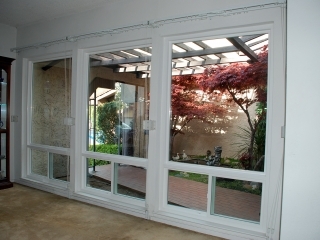 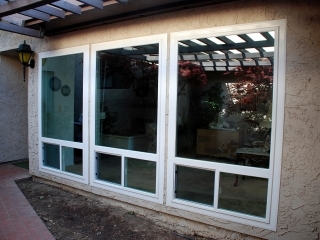 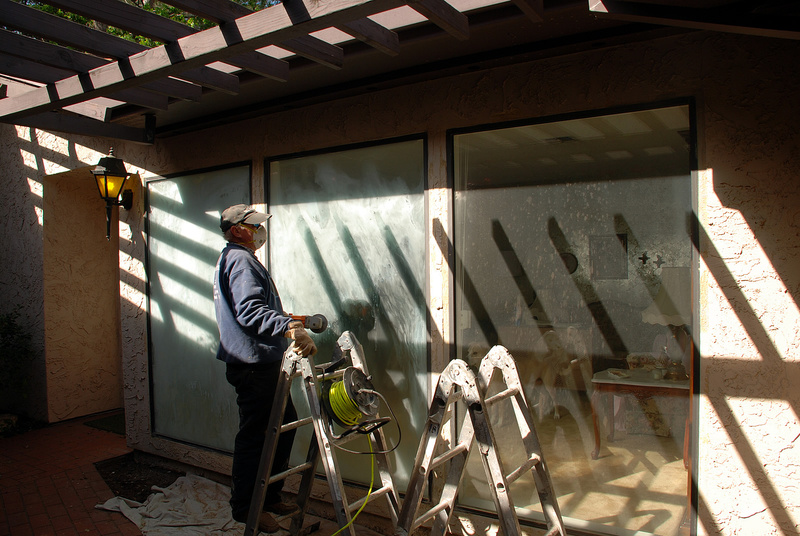 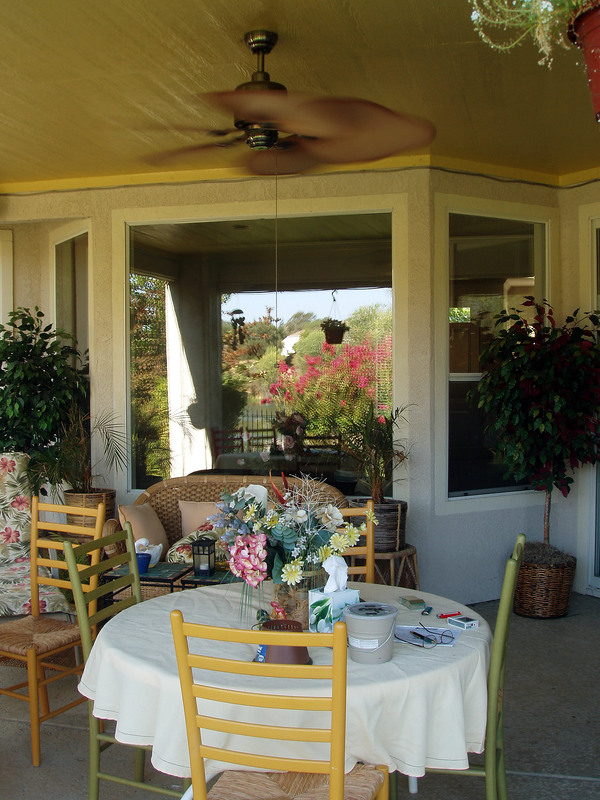 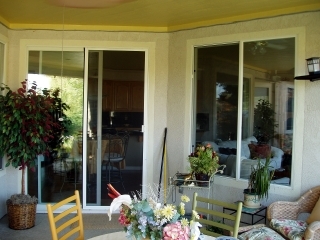 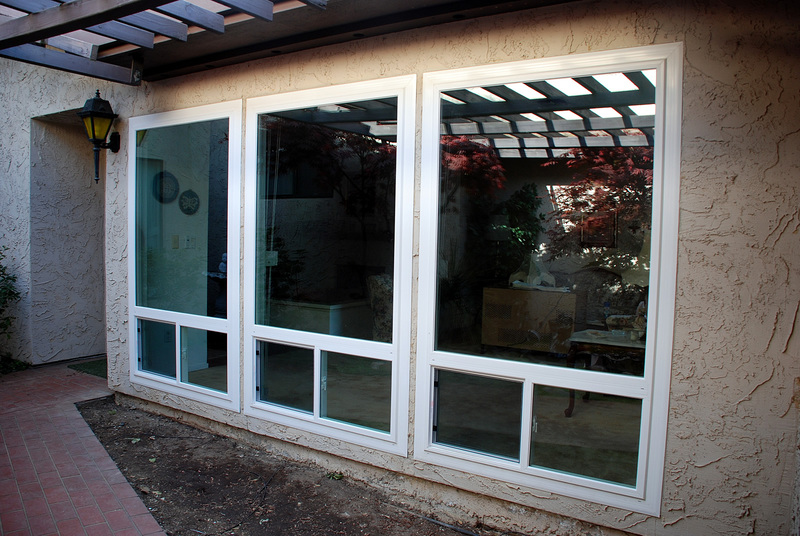 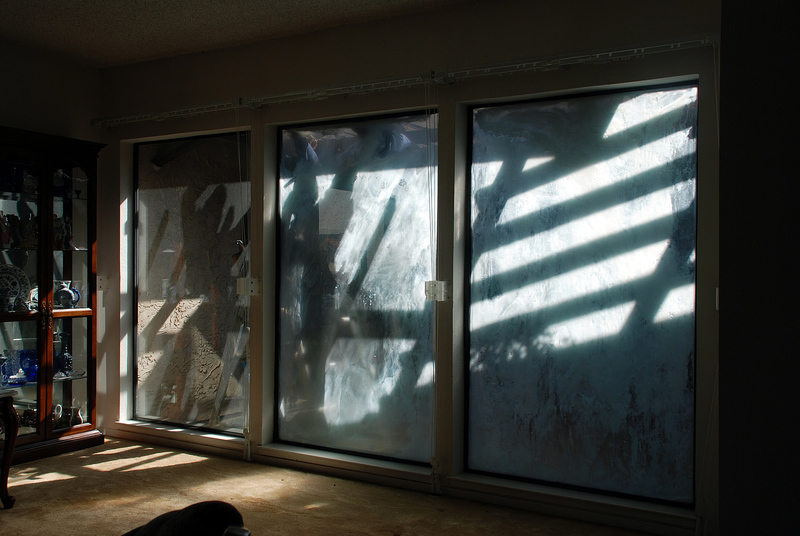 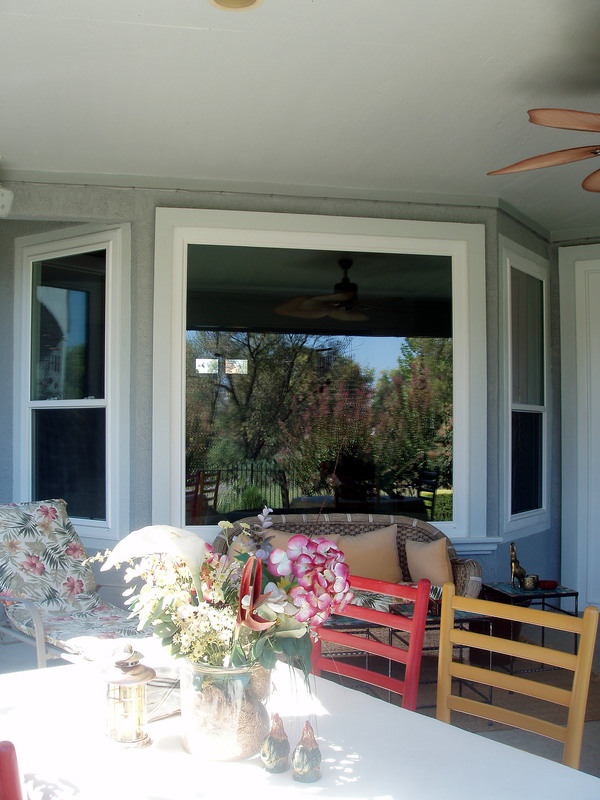 HomePRO provides the Sacramento region with expert window replacement for retro-fit or new construction applications. 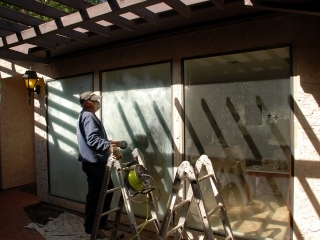 HomePRO’s window replacement installers are trained in all phase of construction and can deal with any dry-rot, flashing and stucco issues, electrical problems or any other issues they might encounter during the job. 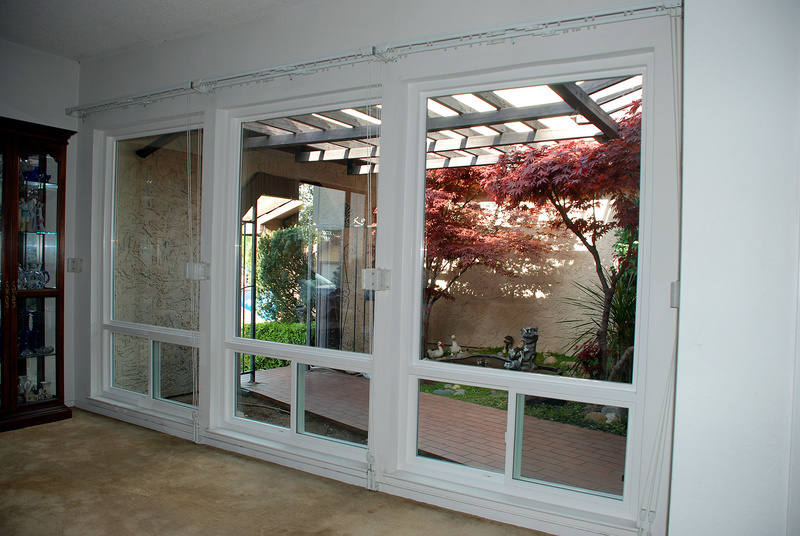 Please take a look at the pictures in the Window Gallery and read some of the testimonials. 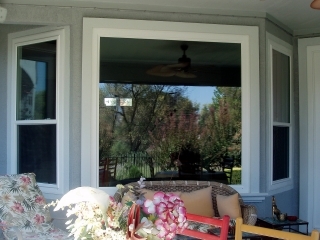 Contact us today to schedule a free consultation for your windows.